Your home's automatic garage door is operated by a system of tracks, pulleys, cables and related hardware. Besides the electronic control box itself, most parts are metal, of steel construction, and are subject to wear and tear. 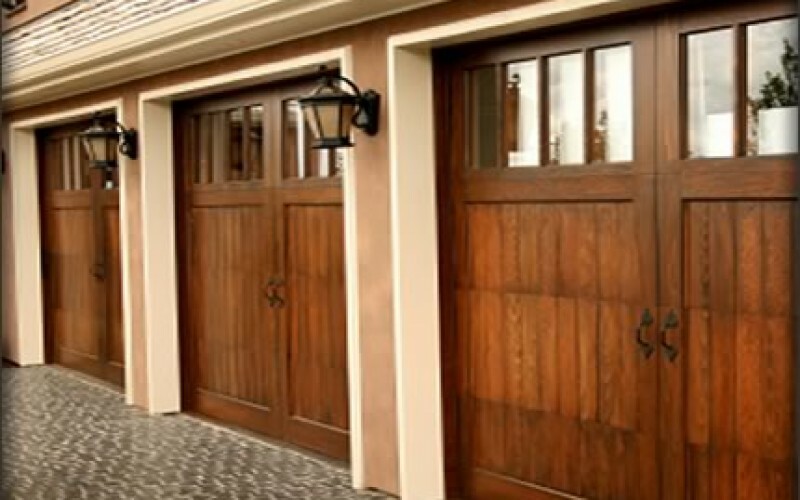 Maintaining your garage doors is essential for protecting your investment and it can also be a security matter as a broken door can easily be opened by thieves. Happily, automatic garage door maintenance is a matter you can handle twice annually, a 10-minute inspection that can keep your doors opening and closing safely for years to come. 1. Assemble the tools of the trade. You will need a flashlight, a screw driver, a can of WD-40 and a step ladder. Keep a rag handy too. If you have your maintenance manual handy, you may need to refer to it as well. 2. Turn on your flashlight. Yes, it is the middle of the day and your garage is already well lit. Still, a flashlight can be used to inspect surfaces closely. Open up your ladder and climb up to get a close look at the track and rollers, using your flashlight to scan the surface. 3. Wipe it away. Any dirt or dust buildup on the tracks, pulleys and rollers should be wiped off with a rag. 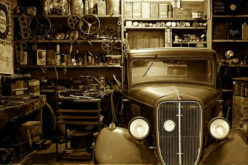 Once the surfaces have been cleared, apply a generous amount of WD-40 to lubricate the metal parts. 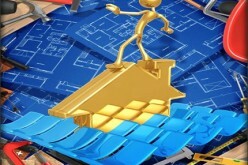 Include hinges, the door lock mechanism and metal edges. 4. Activate the door. Once lubricated, activate the automatic garage door system. Carefully observe how the rollers move up and down the track. if the rollers squeal, additional lubrication may be needed. Beyond that you are looking at replacing worn hardware including rollers and springs. 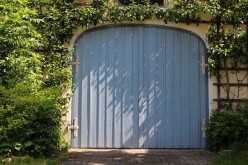 If your garage door is under warranty, call for service. If not, you may be able to handle the job yourself by following instructions as outlined by the maintenance manual. 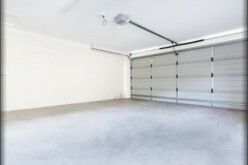 On occasion, the garage door may not open immediately or it may open, stop and then shut again. The following troubleshooting tips can help you identify and fix the problem. 1. Clean the sensor. 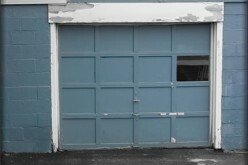 Garage doors installed over the past three decades have a photo eye that detects movement. If that beam of light is clouded over, then it may not work as intended. Take a soft cloth and run it over the surface of the eye to free it of an obstruction present. 2. Replace the batteries. The garage door transmitter should work effortlessly. 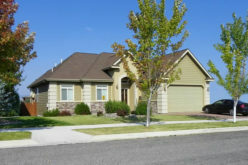 Dying batteries can be the culprit if the garage door hesitates opening or does not open at all. Replace the batteries in each transmitter at the same time. Mark this replacement date on the calendar and automatically replace the batteries again in six months. 3. Check your fuse box. Before you place a maintenance call to have your inoperable garage door serviced, go to your home’s inspection box and look for the switch or circuit breaker that is associated with your garage. If the switch has been tripped, flick it back on. If a fuse is broken, replace it. 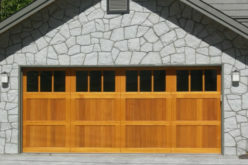 Repetitive electrical issues with your garage doors should be inspected by a licensed electrician. Do not put off garage door problems for long. If the automatic door system fails, lock the door until it is fixed. A nonfunctioning but unlocked door can be easily accessed from outside, including by people that may want to do you harm.